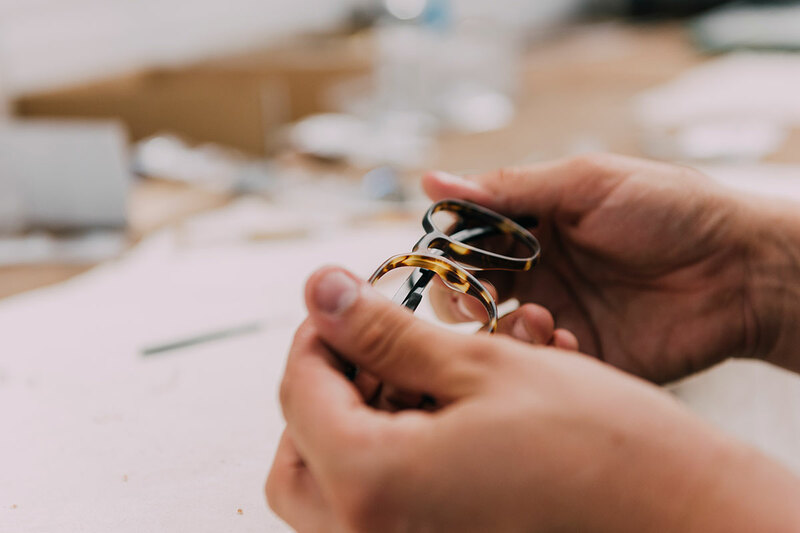 Tom Davies frames are handcrafted using the finest materials, from high quality premium acetate to natural horn and titanium. 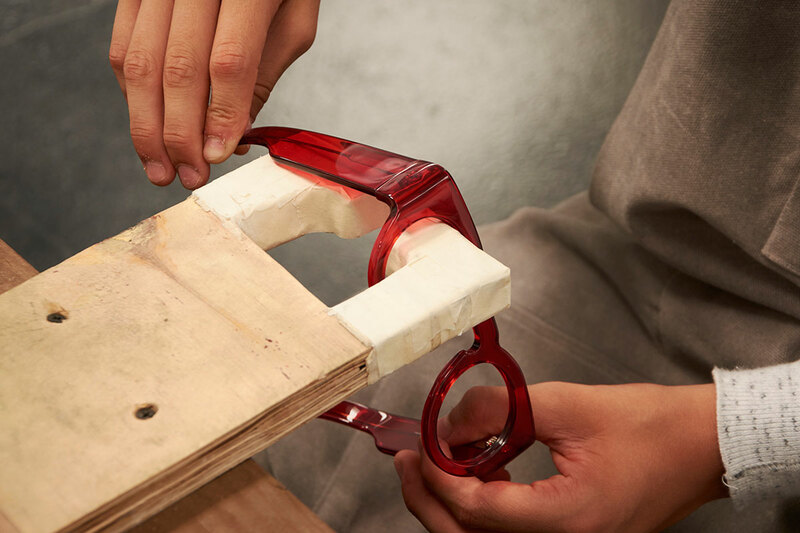 Passionate about innovation, optical designer Tom Davies is continually experimenting with new materials and adding new finishes to the collections to maintain his position at the forefront of eyewear design. 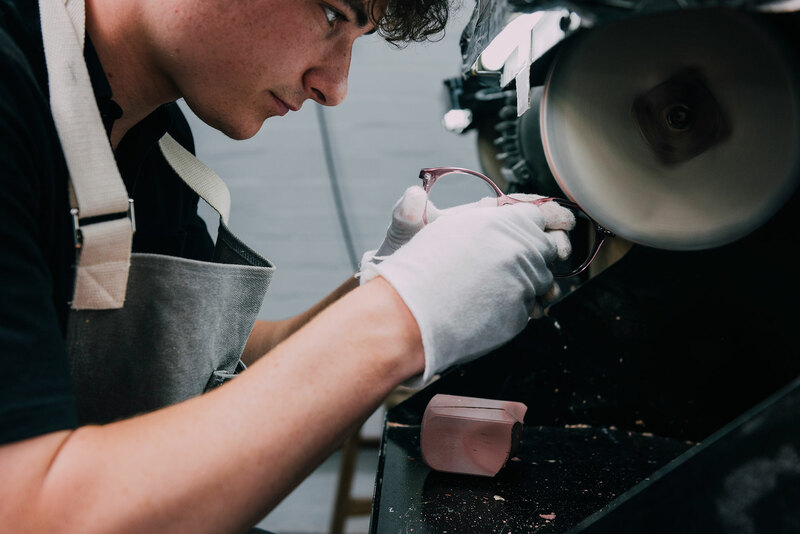 Our dedicated technicians are required to undergo intense training before joining Tom Davies. 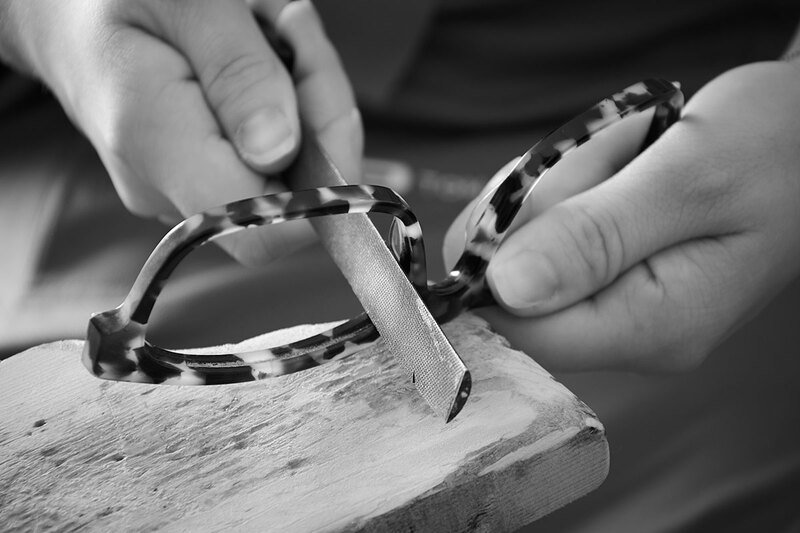 A high level of skill is required to create bespoke frames, which account for 50 per cent of our business, with each refined design expertly finished and precisely fitted to the wearer. 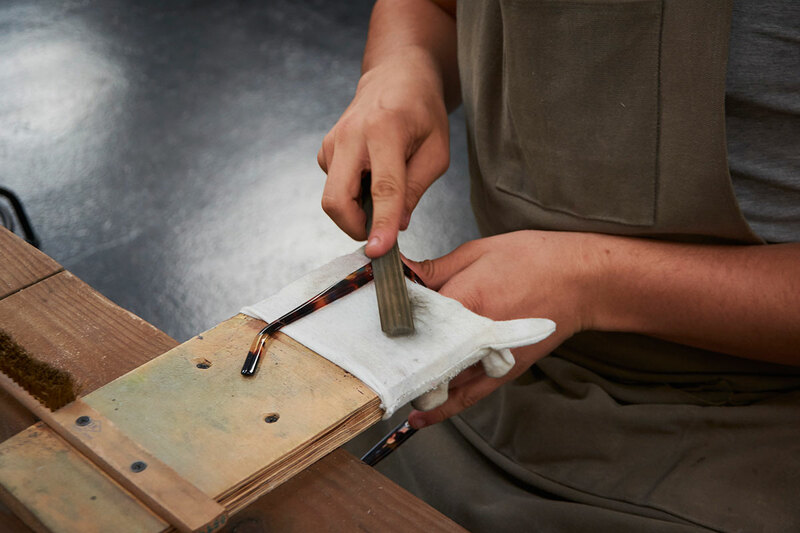 It’s not unusual for the process to take between 16 and 22 hours of precise, detailed work by our talented team.